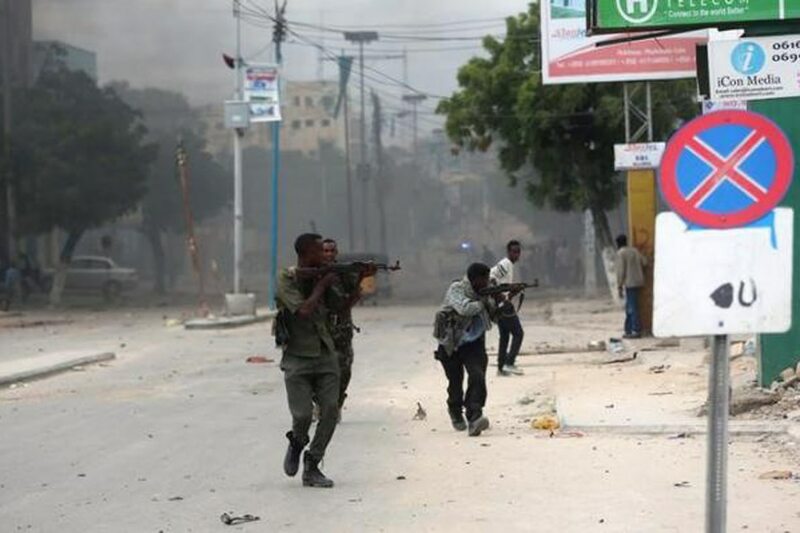 MOGADISHU- Somali authorities said troops stormed a school run by al Shabaab on Thursday night and rescued 32 children who had been taken as recruits by the Islamist militant group. "It showed how desperate the terrorists are, as they are losing the war and people are rejecting terror." Al Shabaab said government forces, accompanied by drones, had attacked the school in Middle Shabelle region. It said four children and a teacher were killed. "They kidnapped the rest of the students," said Abdiasis Abu Musab, al Shabaab's military spokesman. "Human Rights Watch is responsible for the deaths of the students and their teacher because it pointed fingers at them," he added. In a report this week, the New York-based rights group said that since September 2017, al Shabaab had ordered village elders, teachers in Islamic religious schools, and rural communities to hand over hundreds of children as young as eight. The al Qaeda-linked al Shabaab militia is fighting to topple the U.N.-backed Somali government and establish its own rule based on a strict interpretation of Islam's sharia law. Somalia has been plagued by conflict since the early 1990s, when clan-based warlords overthrew authoritarian ruler Mohamed Siad Barre then turned on each other. In recent years, regional administrations headed by the Mogadishu-based federal government have emerged, and African Union peacekeepers supporting Somali troops have gradually clawed back territory from the Islamist insurgents.